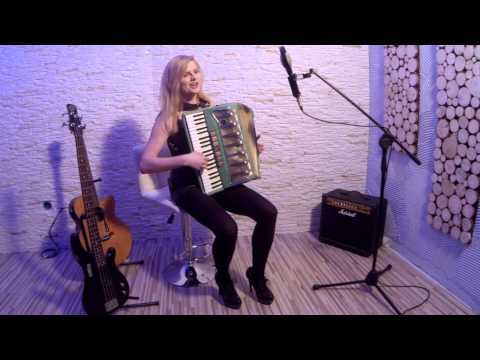 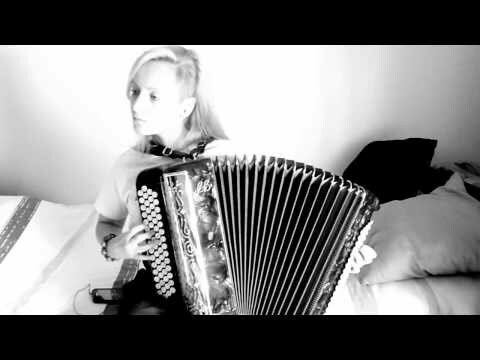 Video of Polish singing accordion girl (Paolla Sofia) performing "Na nic to spiewanie" (traditional Polish highlander music). 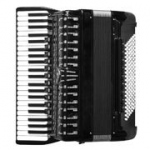 Accordion at the video is a green Hohner Marchesa. 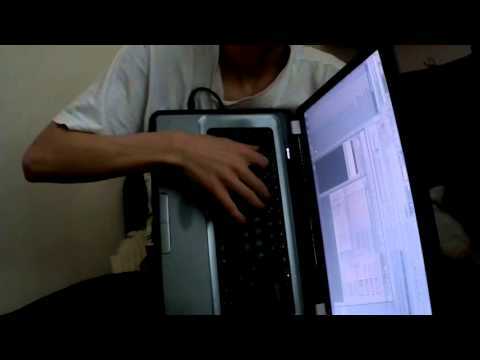 Video of playing the laptop keyboard as playing the button accordion. 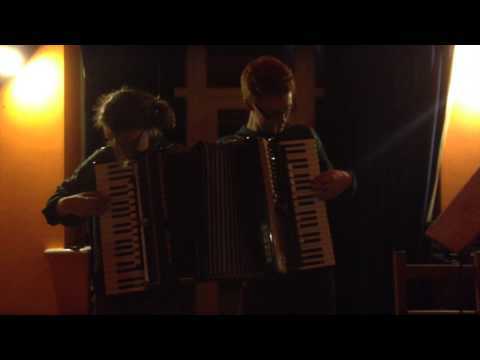 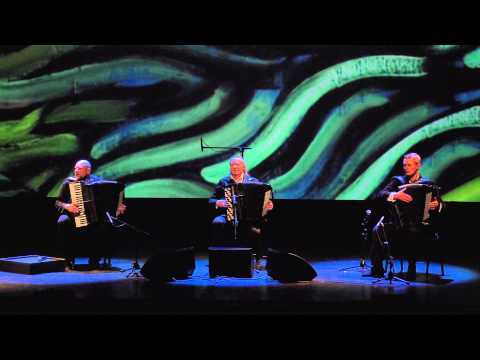 Video of Hungarian accordionist Zoltan Orosz performing "La Foule" from the Edith Piaf repertoire. 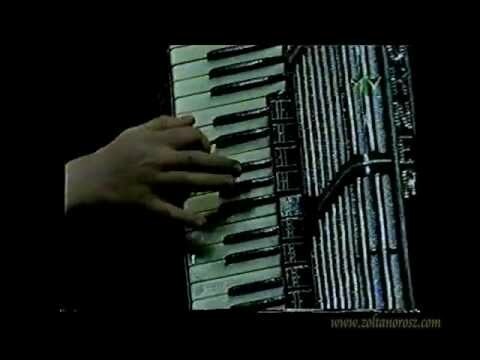 Video of Motion Trio's performance of Prelude in E minor Op.28 nr 4 (F. Chopin). 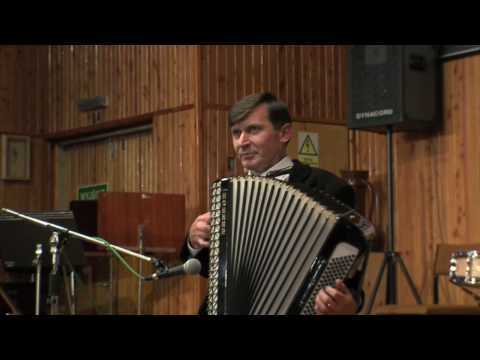 High quality video of accordionist Waldemar Ziemnicki performing Czardas by Vittorio Monti.